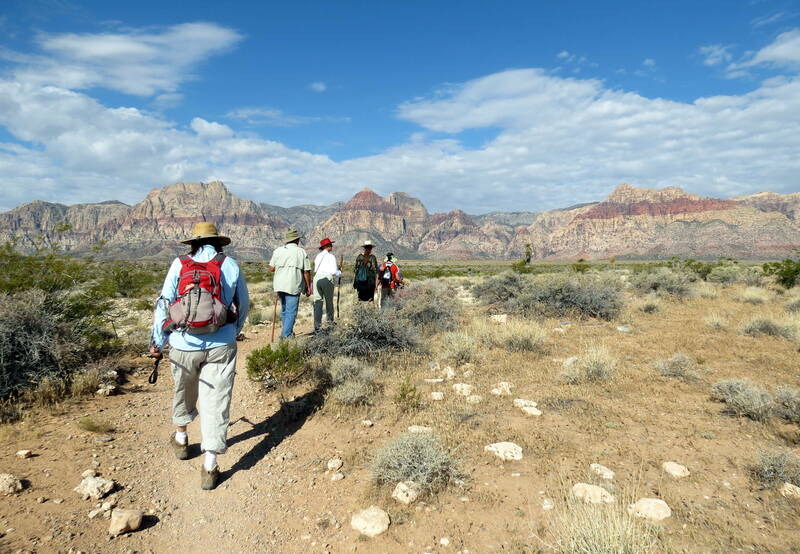 Explore the resources of Red Rock Canyon on the La Madre Spring trail with an Interpretive Naturalist. Discover fascinating geology, what the miners were searching for, and how animals live in the Mojave Desert. This 3.7 mile hike has 700 feet in elevation gain. We’ll have lots of stops to rest and enjoy the view. Moderate difficulty. Ages 10+. Limited Space/Registration Necessary.